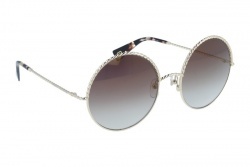 Marc Jacobs sunglasses have attractive designs designed to always be fashionable. Marc Jacobs offers a wide range of possibilities in terms of colors and shapes. The designs of the Marc Jacobs sunglasses always incorporate the latest trends, being one of the most sought after brands. Marc Jacobs creates his sunglasses inspired by the most innovative fashion trends. They show in their glasses a set of stylized lines and very attractive, with unique color combinations. The designer every year surprises his millions of fans, who look forward to new collections of sunglasses. 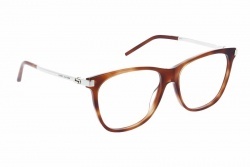 The Marc Jacobs glasses are made of durable materials and high quality lenses. 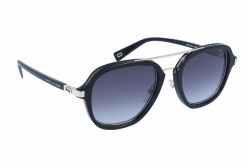 Marc Jacobs sunglasses have 100% sun protection, they have the ideal size to cover the eye enough to be fully protected. 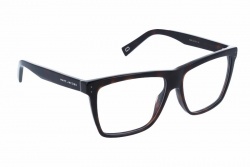 At OpticalH we make it easy to buy your Marc Jacobs glasses at the best price. Our professionals can advise you at all times to make the best choice.